It is important and even for the warranty necessary, that every Tech-Air Airbag system is serviced every 24 months. 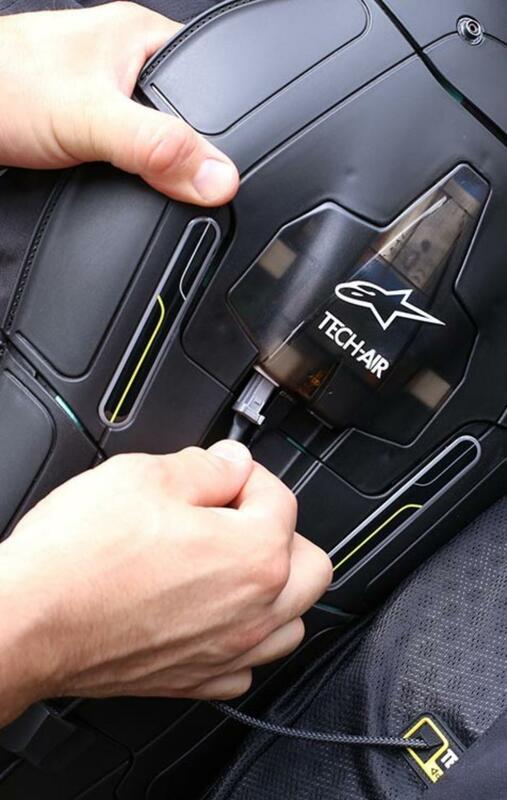 The protector vest and the airbag are inspected separately for damage and/ or wear and tear. The suit does not need to go to Italy for this, but at DAMEN in Breda a Tech-Air specialist will take care for it so that your suit is ready within two weeks. The entire vest will therefore be professionally inspected and checked to ensure that you can drive optimally for another 24 months.